Discussion in 'SMB' started by The Lambton Worm, Feb 8, 2019. 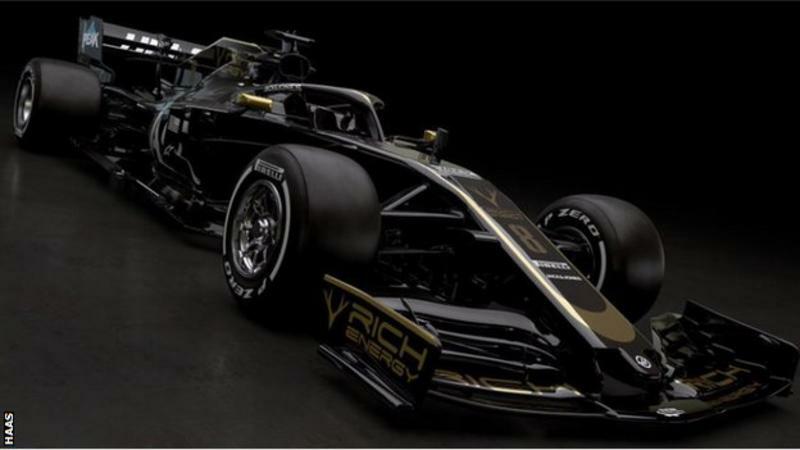 Haas first to reveal new car for 2019.
hypersonic, royaldragon, Arkle and 1 other person like this. Doesn't seem to different from the previous year's effort at first glance. I'm sure the devil is in the detail. Reminded me of the John Player Special Lotus. Not a bad look. I imagine its going to be a strong car this year - the baby Ferrari, basically. Falconhoof, Bishop Boy and The Lambton Worm like this. I quite like the livery. Very retro Lotus JPS style. It is the same! It was last year's car with the new livery on. None of the teams actually reveal the new car until testing where they'll try to hide the new bits with camouflaging paintwork and often don't use the new livery. Thanks for correcting my lack of knowledge. I didn't know this. Did anyone watch the McLaren documentary on Amazon Prime? They barely had the "new car" by the time testing came around. The one they put out in the "launch day" was a mule. On a slight tangent I've just watched the latest episode of the Grand Tour which features a segment about Jim Clark. I knew he'd won the F1 championship but I didn't have a clue about his other achievements. Amazing driver. Possibly the best episode they've done so far on GT. Bishop Boy and Flared Hicks like this. 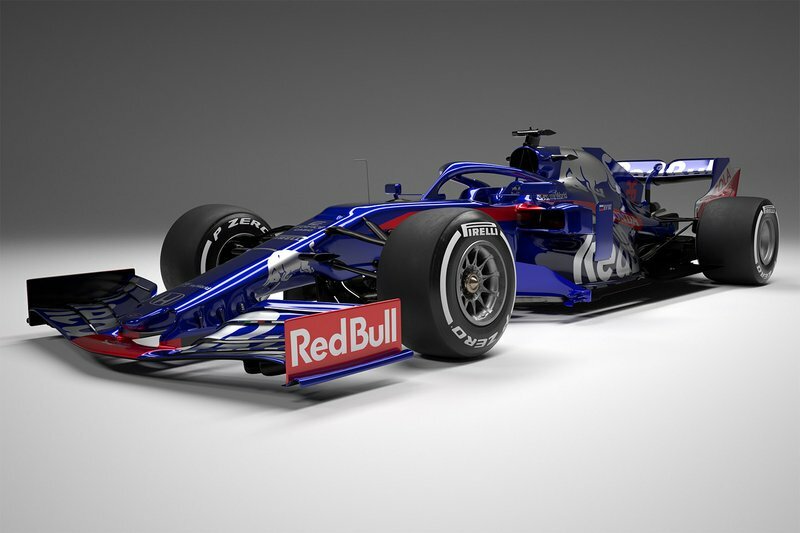 Toro Rosso & Williams reveal new livery. 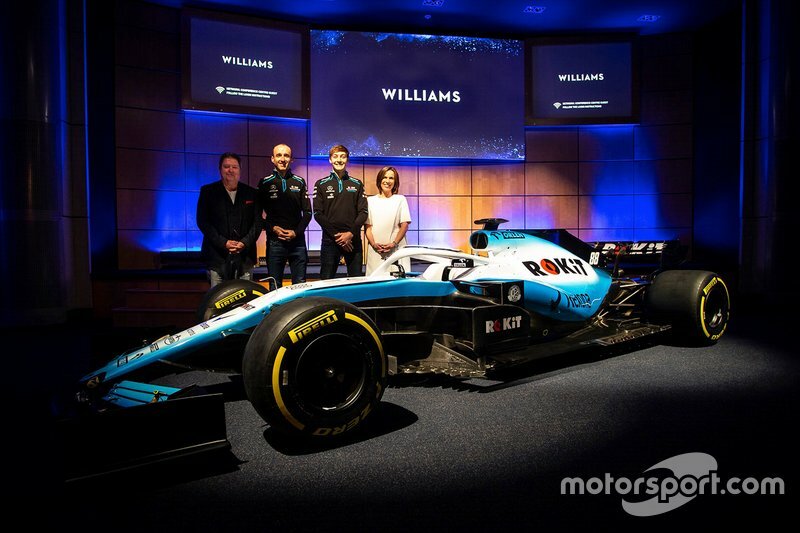 I like that Williams livery. is there any difference between this car, and the last? Haven't a Scooby, just like the look of it. New mobile phone manufacturer from what I can see. Must have a decent backer to be a title sponsor for an F1 team before they have even sold anything. lot cleaner round the front, barge boards & brakes... can now see how the front wing is bigger & simpler... some weird sticky out bits down the middle and it looks like there's a lot going on around the air intake now... are they running the bigger rims on the tyres this year too, or is that 2021 thing still? be interesting to see how George Russell does against him... not sure if he's still got it, or if the williams car will have it - but in F2 last year the lad looked like a future world champion so hopefully the drives will have a competitive year. The Lambton Worm likes this. That Williams livery looks like it belongs on a back of the grid car. Probably a good fit to the rest of the car unfortunately.